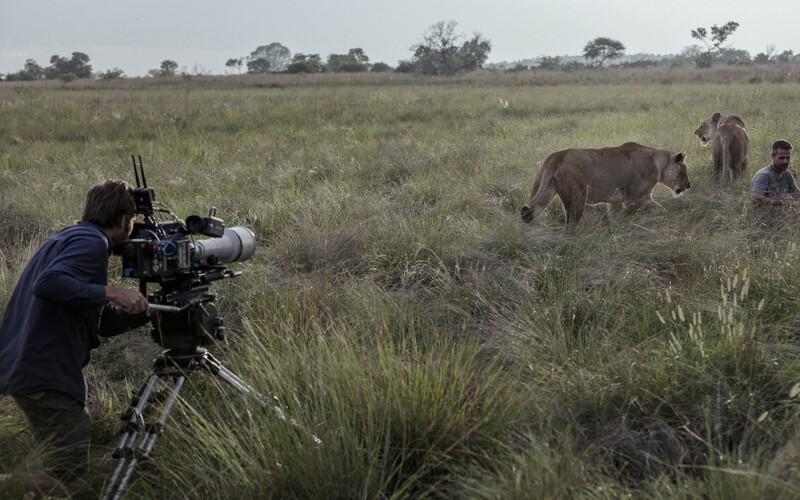 Every year the South African Society of Cinematographers (SASC) hosts the Visible Spectrum Awards to acknowledge outstanding local cinematography. This year there were over 150 entries and Silver Bullet were delighted when their in-house cinematographer / director, Wayne de Lange walked away with three awards for his corporate documentary and commercial cinematography. In addition to receiving Silver and Bronze Clio awards and a Bronze at Cannes, Saving Aslan, added a Silver Visual Spectrum Corporate Documentary award to its growing collection of accolades. It tells a story of a white male lion called Aslan, whose damaged canine teeth were restored by Fixodent. The corporate film marked a departure from Fixodent’s stock standard advertising campaigns and within 36 hours of it’s initial upload received 1.4 million Youtube views. Within the same category, Wayne also won a Silver award for Silver Bullet’s inspirational short film, Still Running, which last year received a Best Cinematographer nomination at the Mumbai Short Film Festival. Still Running, co-directed with Sven Harding, sheds light on Pieter du Preez, the first C6 quadriplegic to complete the Iron Man triathlon and has wowed audiences worldwide demonstrating how determination can overcome adversity. The 3rd award was a SASC Productions Certificate award for his underwater and surfing camera work on Die Pro, Directed by André Velts. This Afrikaans film tells the story of a schoolboy, who loves surfing but is left with tremendous guilt after his best friend is involved in a tragic accident and was released nationwide in Ster Kinekor cinemas this past September.